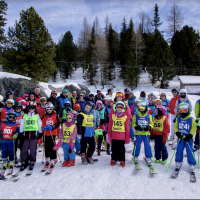 Our Goal is to give you experience while teaching you skiing. We want to be sure you also fall in love with the sport. To reach this goal, we are playing educational games with the kids, we are creating a positive atmosphere during classes. With most of our clients we are in a friendship. Next to our family friendly attitude we are filled with positive vibes, patience and maximum professionalism. We are all in love with this sport and have a long relationship with it. A private lesson is 60 minutes long and you can pick any instructor, who is available in the time you wish to take lessons. It is recommended to make a phone call to our office, so we can help you arranging an appointment fast and easy. To learn the basics and to be safe on a real slope, we recommend to take at least 10 lessons. That is the average amount of lessons the most people need before going on a ski holiday. 2018.09.01. – 10.31. & 2019.03.15. – 04.30. 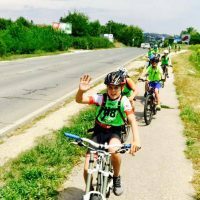 Our group courses are starting on the 17th of September and they end on the 14th of April, with a weekly occasion and with a maximum of 7 kids in one group. During the season there are only 2 intervals when the courses are off: Christmas break: 22 December 2018. – 4 January 2019 and spring break: 14-17 March 2019. For brothers and sisters we give a 10% off! This is your option if you want to take lessons all season! If you miss a lesson, we provide extra lessons every Monday at 16:45 . You can take these lessons 8 times in the season. We have Beginner, Intermediate Mini, Intermediate and Advanced courses. For the Beginner courses we provide 2 instructors to each course and 1 for the Intermediate and Advanced courses. 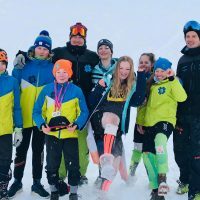 Beginner Courses: We recommend this type to kids from age 4, to kids who have never tried skiing or are not able to ski down a slope and use the ski lift. Intermediate Mini Courses: For kids aged 4-6. You need to know how to use the lift and safely ski down from the top of the plastic slope. 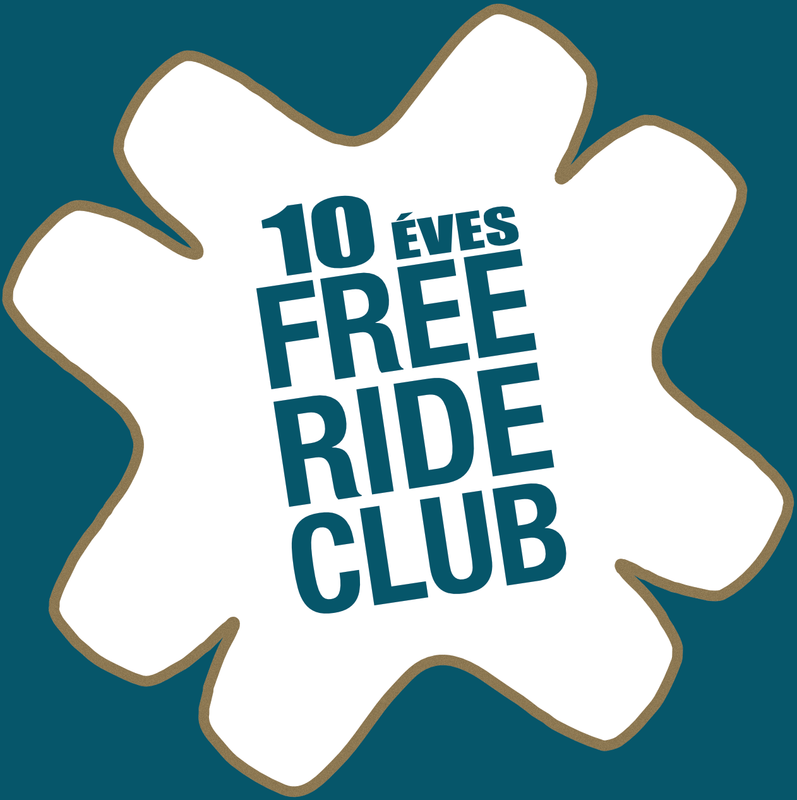 Intermediate Courses: You need around 2 years of skiing experience, and know how to use the ski lift. We also recommend this to kids who are over 6 years old and have at least 1 year of skiing experience. Advanced Courses: At least 2 years of skiing experience, you are brave enough to ski fast, and able to ski with parallel skis and can stop with a drift. If you love competitions, going fast and of course have a crazy addiction to skiing, this is what you need! 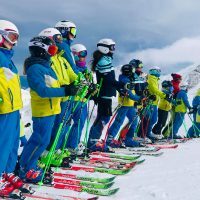 Here you can learn all the ski techniques and able to learn the basics of race techniques. In this course we give 2 classes a week every Monday and Wednesday which are 90 minutes long. Taking these classes can move you forward to join our Race Team. 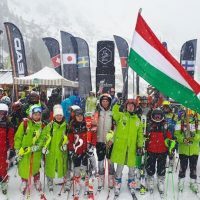 During the season you are able to go on classes in Eplény (with real snow) approximately 8-9 times and can attend a Plastic Slope Championship in Budapest.